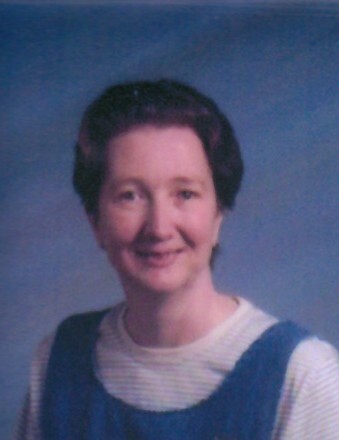 Katherine Jean Sevier, a long-time resident of Emmett, Idaho passed away August 14, 2018 with her family by her side. She was born in Roseville, California on October 23, 1958 and moved to Emmett in 1992. Kathy loved to crochet and made sure the family all had afghans to keep warm. She is preceded in death by her mother, Phyllis Crabtree. 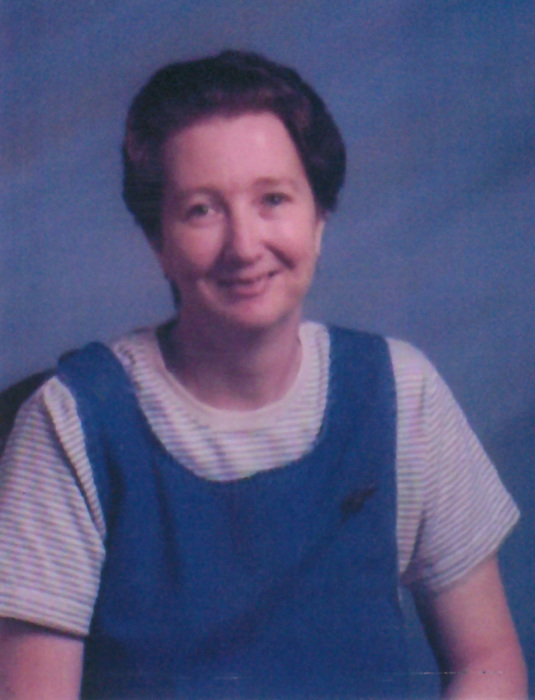 She is survived by her two sons, William Dean Sevier and John Paul Sevier; brothers, Alan (Lynne) and Kennith (Lisa); sister, Mary Robyn (Tom), and numerous nieces and nephews. Graveside services for Kathy will be held at 2:00 PM at the Emmett Cemetery on Friday, August 17, 2018.